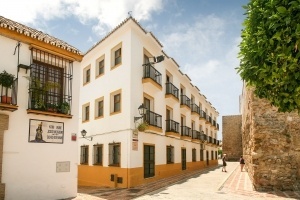 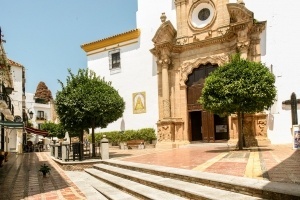 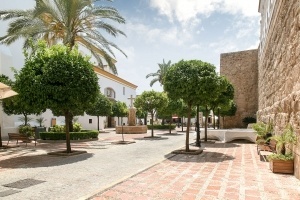 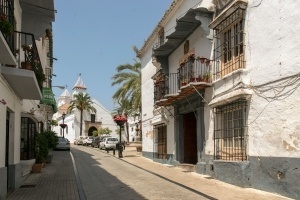 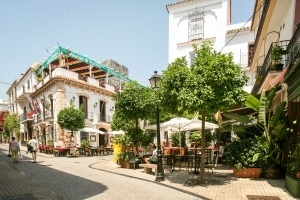 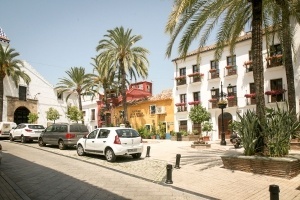 Marbella spreads over 30km along the Costa del Sol, from Cabopino to San Pedro Alcántara. The busiest area is the city centre, but a number of residential districts along the coast are sure to grab your attention. 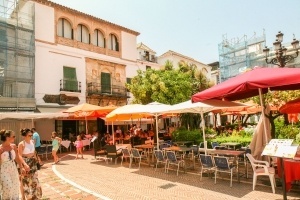 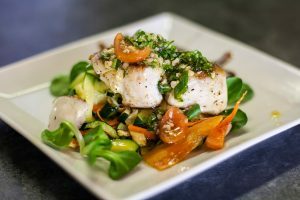 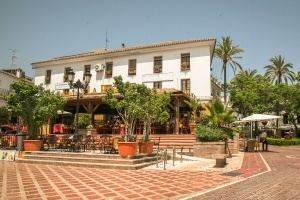 Marbella cuisine is like the region itself: extensive and varied. 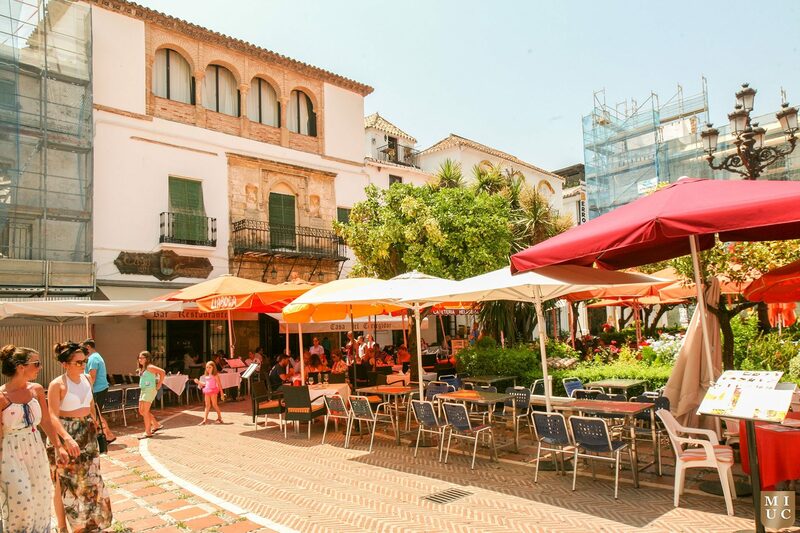 Get your taste buds dancing with some gazpacho, pescaíto frito, or a spot of sherry. 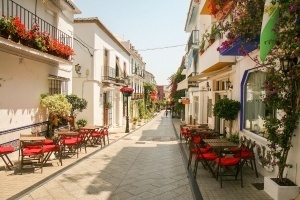 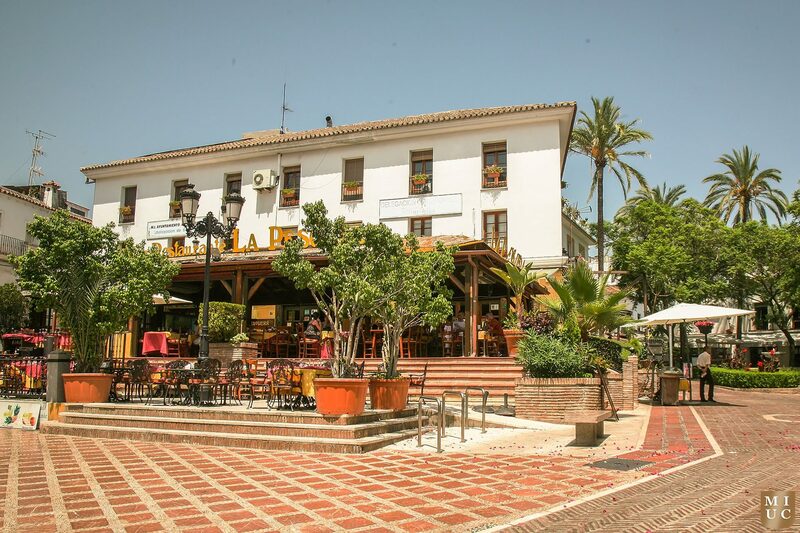 Marbella is famous for its vibrant nightlife, with restaurants, bars and nightclubs spread out across the riviera. 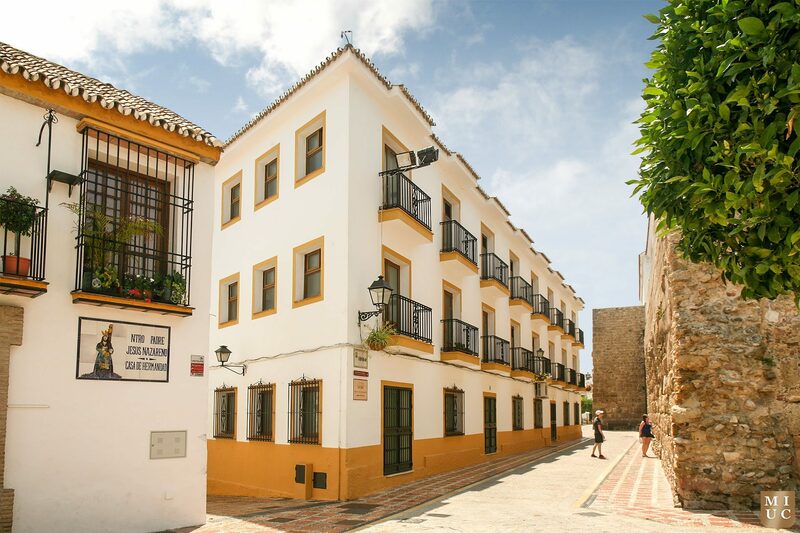 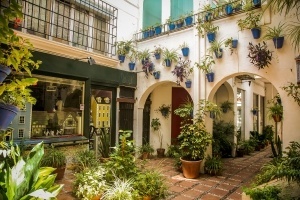 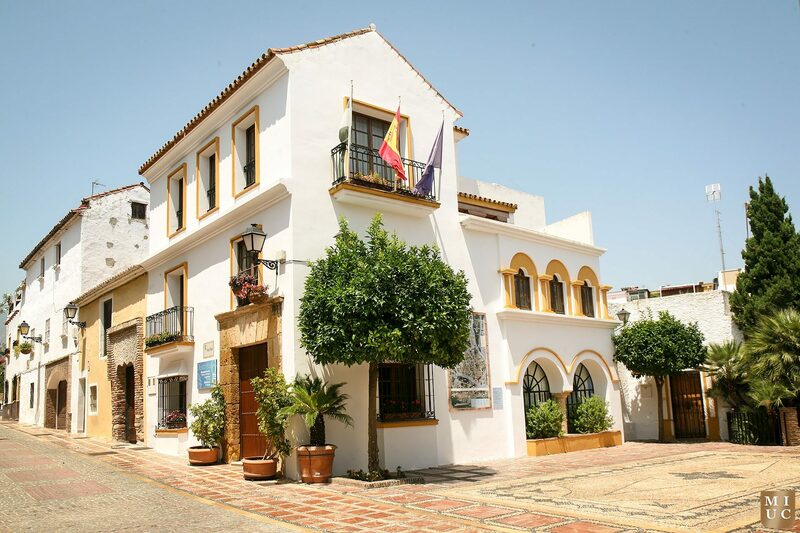 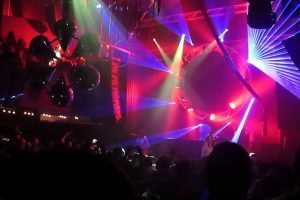 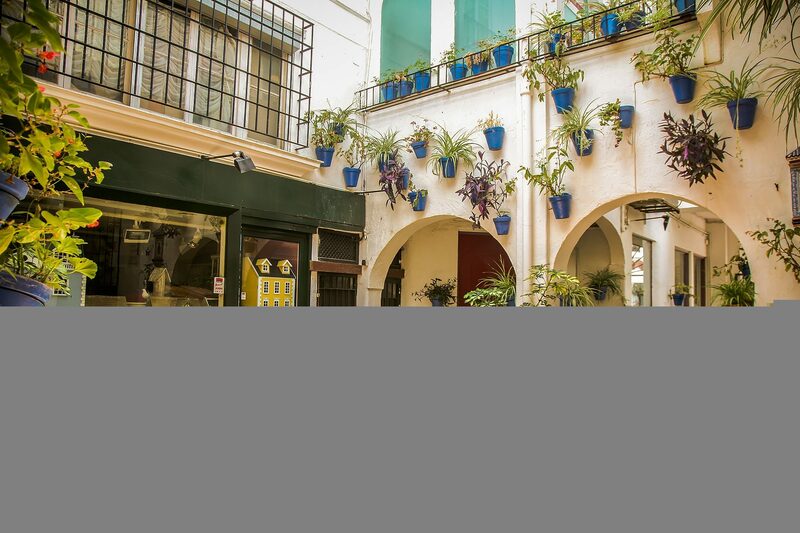 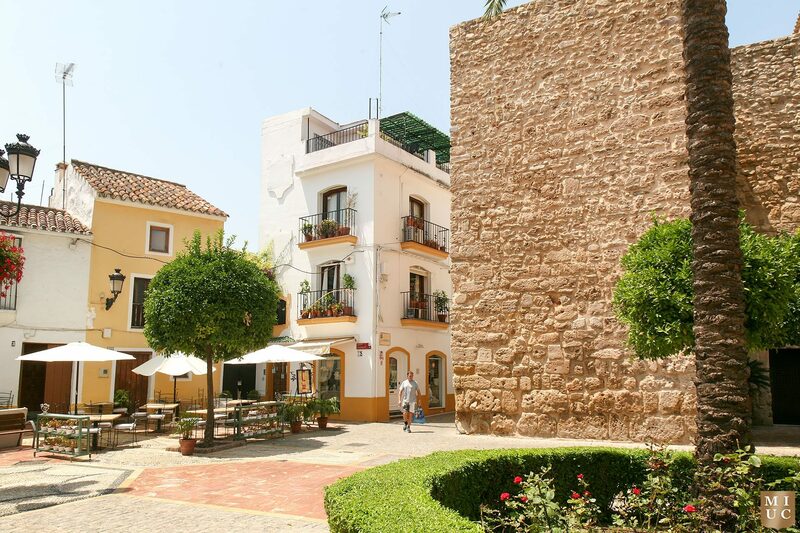 From the Old City to the glitzy Puerto Banus, you will find no shortage of excitement.